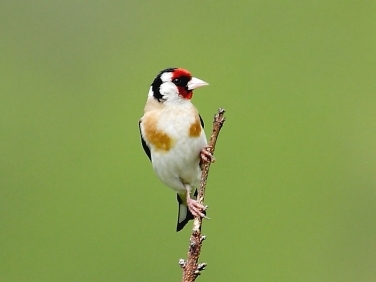 Cornwall is a top destination in the British Isles for bird-watchers. The county has the longest coastline in the British Isle, offering some of the best seawatching sites in the UK. As well as its abundant and varied population of resident and passage birds its extreme south west location also provides the first resting place for many rare migrants. 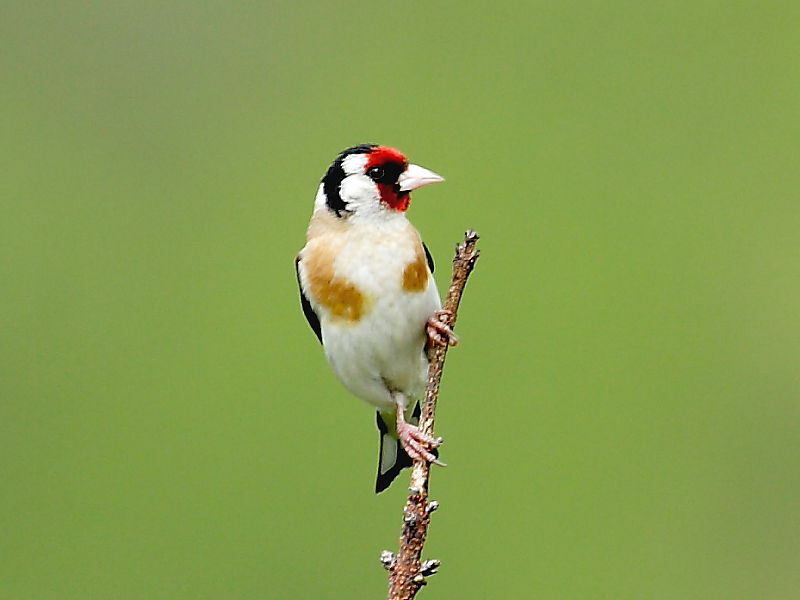 Our bird galleries and latest bird sightings page contain photographs and reports of rare and interesting birds we’ve seen in Cornwall and on trips abroad.